Kingston Polo Club and St. Ann Polo Club continue their century-old rivalry. 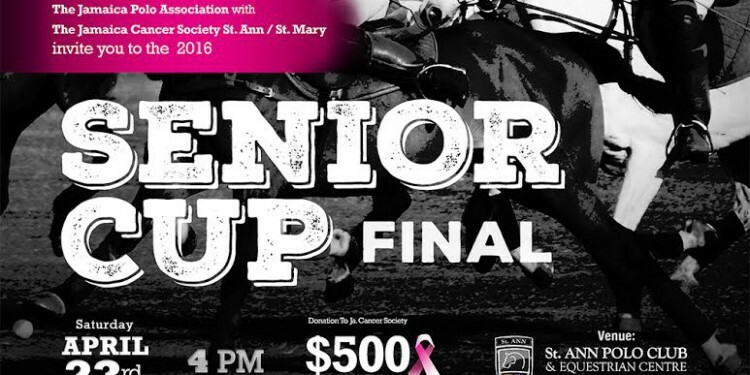 The Senior Cup Final is happening on April 23. Come and support the Jamaica Cancer Society – St. Ann/St. Mary Branch.